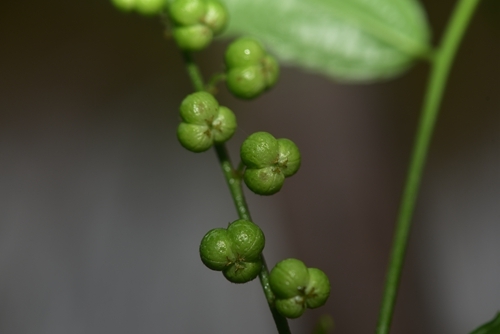 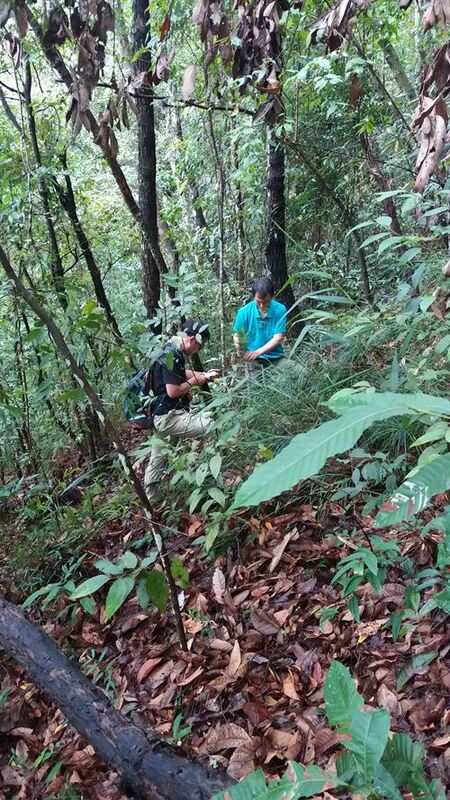 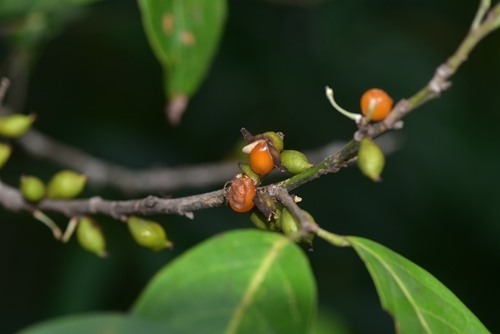 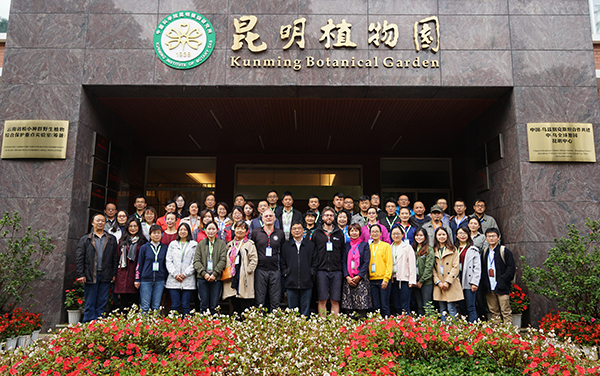 Through wide range survey from Menglan, Ximeng, Lancang to Simao, they found seven species listed in the “Zero Distinction” rank of threatened plant species including Ophiopogon revolutus, Aporosa planchoniana, Speranskia yunnanensis, Cyclobalanopsis augustini, Collabium chinense, Argostemma verticillatum and Fissistigma bracteolatum. 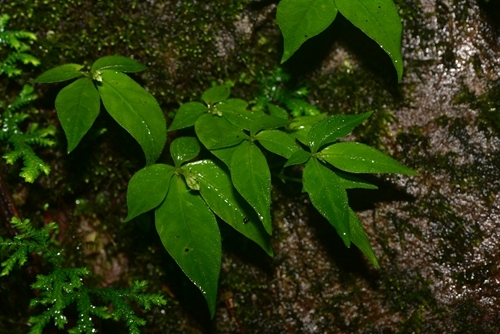 Besides, 143 plants were introduced seperately to each garden according to the distinctive living environments and altitudes for cultivation. 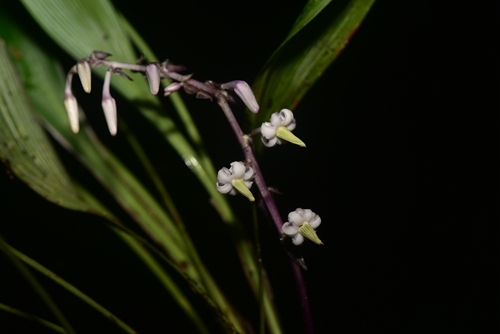 On top of this, they also introduced the targeted orchids and ferns for XTBG’s “One-Three-Five” special project, the strategic planning lead to the development of XTBG.